History Under Group of three DLRG items. 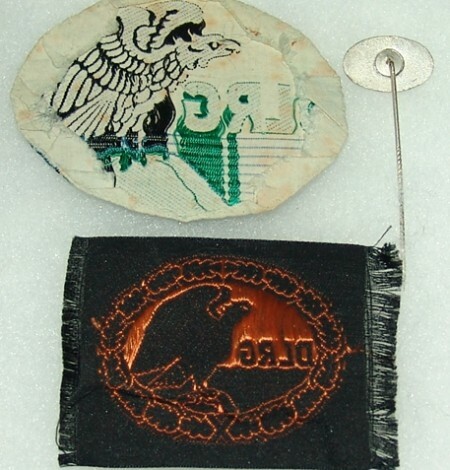 Categories: Cloth Insignia, German, Medals & Badges. Tags: DLRG, nazi. 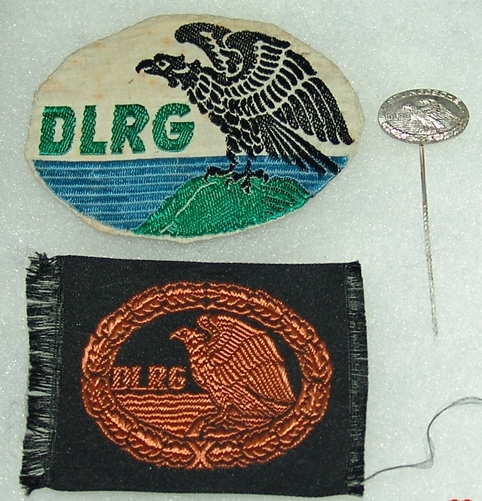 Set of three DLRG, German Lifesaving organization. 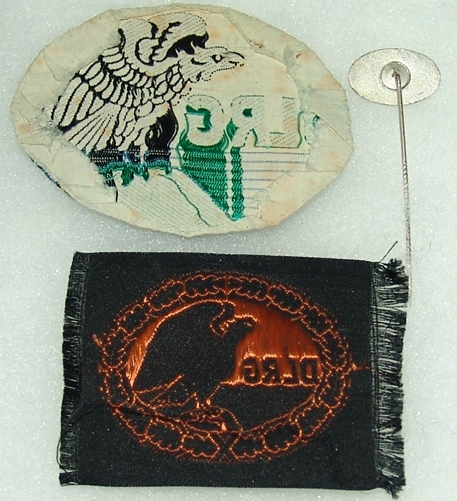 Group included one 1930′s DLRG cloth insignia, Nazi era Silver stick pin and post-WW2 insignia. All items in Very good condition. 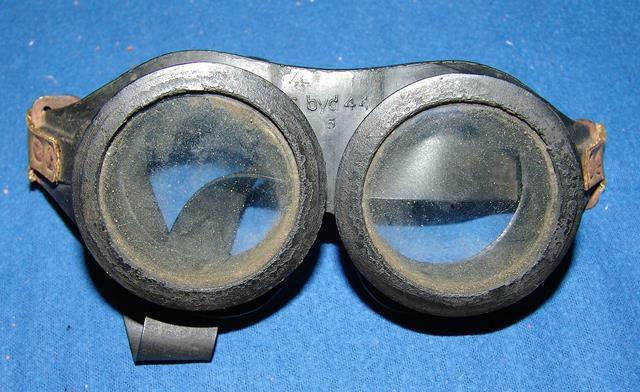 WW2 German Wehrmacht general purpose goggles.